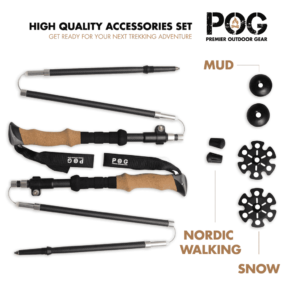 POG prides itself on carrying an expanding range of the best quality gear offering a great value to the budget minded outdoor enthusiast. 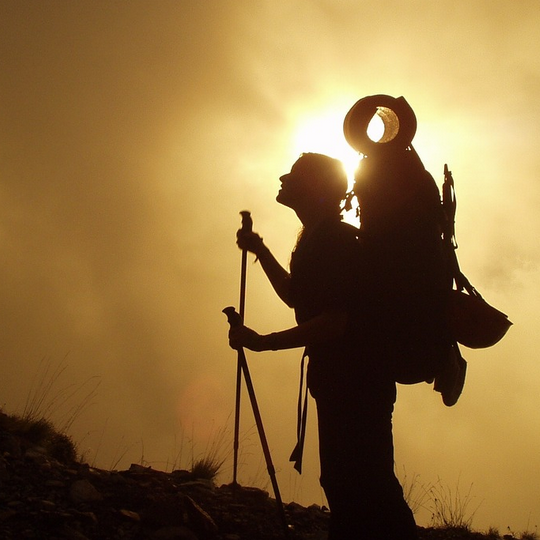 Premier Outdoor Gear has the best selection of backpacking, hiking and camping gear. 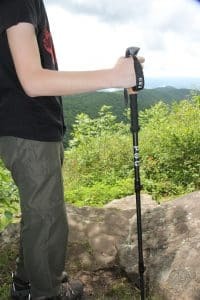 Shop for compact, lightweight & durable hiking equipment from trekking poles, hammocks, chairs, daypacks and sleeping bags. 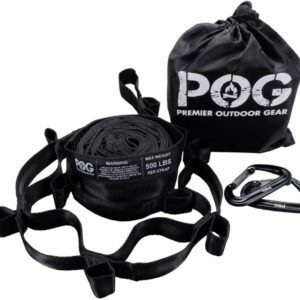 POG delivers a superb package of professional outdoor gear features at a price that everyone can afford. The Best Gear for the Best Price! 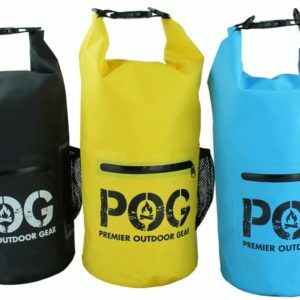 Why Choose Premier Outdoor Gear? 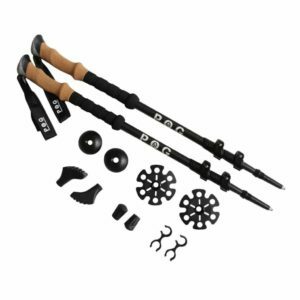 Premier Outdoor Gear researches and develops products to meet your needs. We then engineer them to deliver strength, durability, ease of use and lastly aesthetic appeal so you will have a product you will use and love for years. 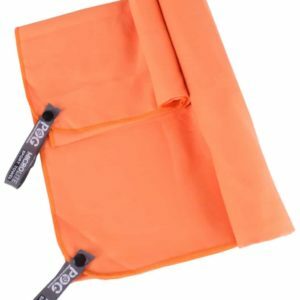 We offer competitive price while delivering industry leading quality. Our satisfied customers are our best advertisement. We have your items in stock and ready to ship. Secure ordering with flexible payment options. We partner with national fulfillment centers to deliver your order. Our support staff Is understanding, efficient and knowledgeable. 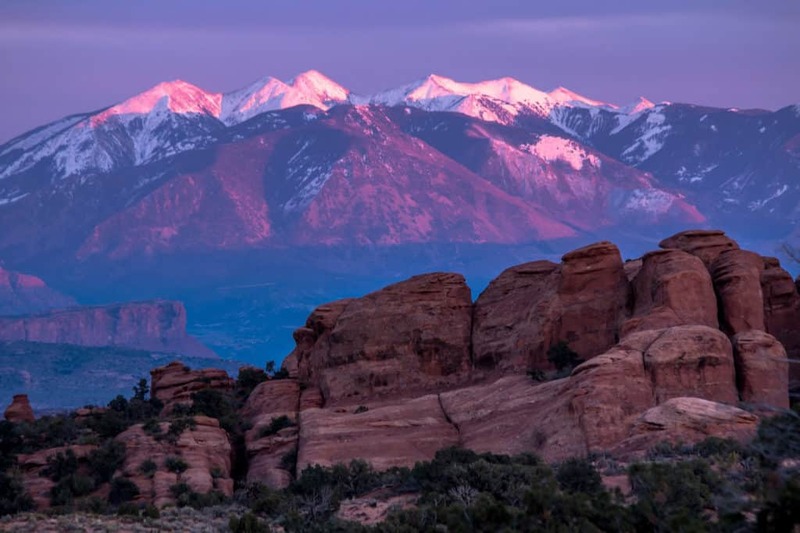 You demand gear that is tough, durable with the features that make it compact, light and easy to use so you can focus on enjoying your hike, campout, backpack or day at the beach. 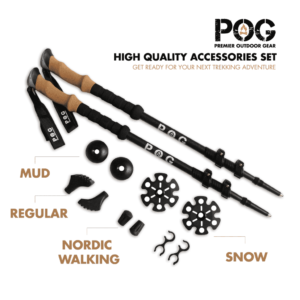 POG responds with user tested gear that delivers in all settings and conditions. 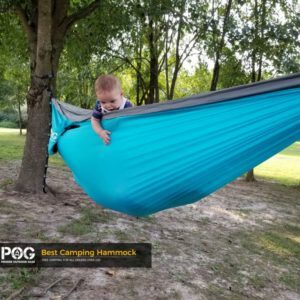 You have a choice in outdoor gear and we work hard to make our outdoor and camp gear the easy choice. 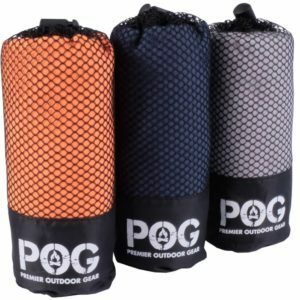 Every outdoor, backpacking, camping and hiking product we sell was designed with the serious outdoor enthusiast in mind. 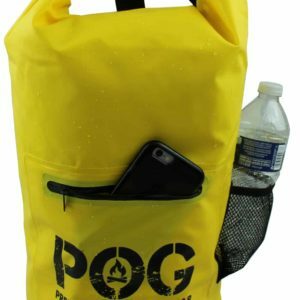 We work with engineers and designers to insure that you, the customer, receive the outdoor gear that you want with the features you need at a reasonable price. Our products use materials that are cutting edge and see use in aerospace, auto and bicycle racing and other applications that call for strength, ultra light weight and durability. 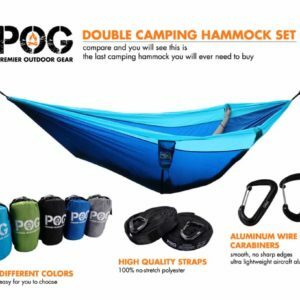 Choose our outdoor, hiking and camping gear for yourself and see why many people look to POG for quality, cutting edge, budget-minded outdoor gear. 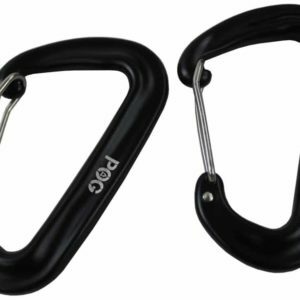 POG brand outdoor products have been the choice of serious backpackers and trekkers for some time. 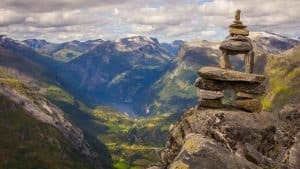 Enjoy your next outdoor adventure more by bringing our gear with you on your next outdoor adventure. What others are saying about our products! 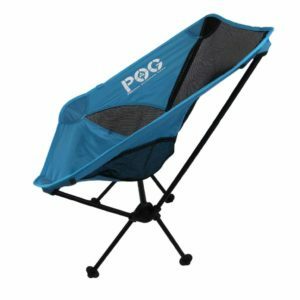 This chair has been perfect for backpacking – light and takes up so little room. You guys did great with including the straps. They make it so much easier to set up. A great nights sleep for three straight nights out, thanks! Great product and price. I shopped for a while and POG offered the best value. 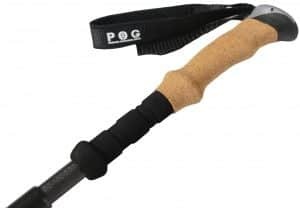 I ordered two for my boys for a gift and they love them, thanks POG! 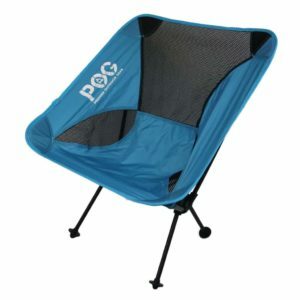 Finally a chair that is light AND durable. Weighs 2 pounds and supports my 195 easily! Couldn’t be happier. Replaced a ripped hammock. I love the fabric, ripstop is way better than my old hammock. Thank you for including everything I needed. Made my first backpacking trip a breeze. 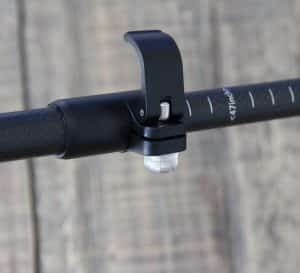 Trekking Poles: Which Grips are Best? 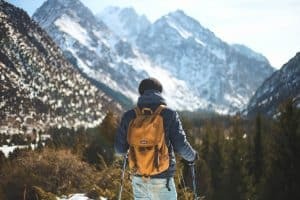 Trekking Pole Materials: Which is Best? 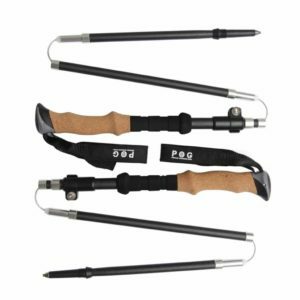 Adjustable Hiking Poles – How Do They Lock? We love to answer you questions.